Acts are scheduled to appear but are subject to change without prior notice. This event is purchased through an external service, Please contact the event organiser should you need assistance/support with your booking & for refunds. This is a third party even purchased directly through the organiser. As such the Terms & Conditions of the organiser will apply, they can be found here – Terms & Conditions. 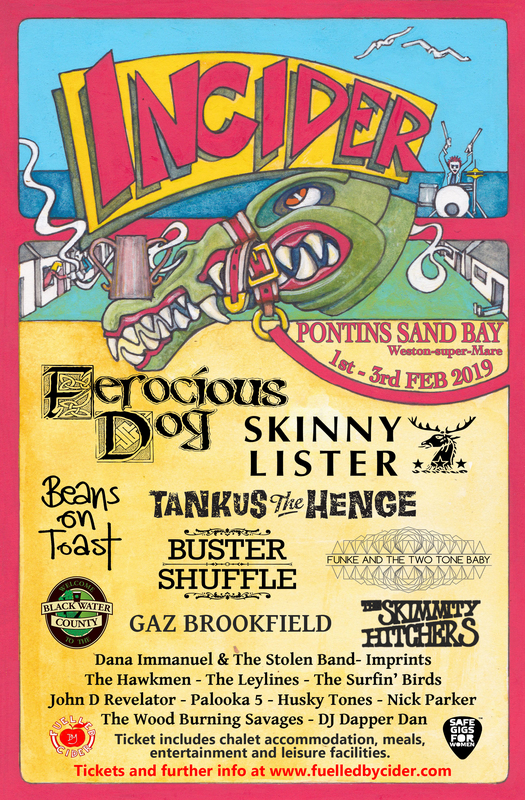 The event will be fully indoors and will feature a host of summer festival favourites including Ferocious Dog, Skinny Lister, Beans On Toast, Tankus the Henge, Buster Shuffle, Gaz Brookfield and Skimmity Hitchers. 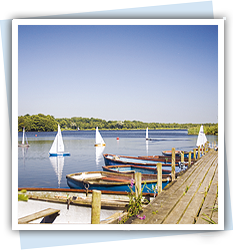 Tickets also include half board chalet accommodation, use of the leisure facilities and holiday camp entertainment in addition to over 20 musical acts. The brains behind the event are West Country music promoters Fuelled By Cider, well known for small summer festivals such as Outcider, Cursus and Broadcider. 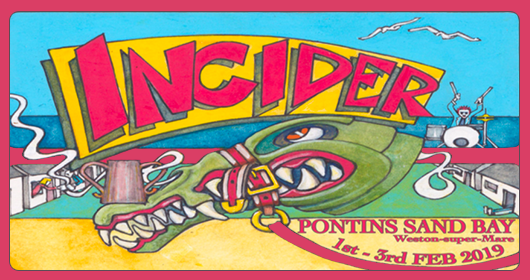 As well as live music on all three days, In Cider guests will be able to use the park’s heated indoor swimming pool and games room, while the Pontins Bluecoats will serve up some seaside shenanigans such as bingo, horse racing and karaoke to keep spirits high. Other bands playing at the festival include The Leylines, Black Water County, The Hawkmen, Funke & The Two Tone baby, Imprints, The Surfin’ Birds, Nick Parker and Palooka 5, with more being announced each week. Super early Bird and Early Bird tickets sold out in just 48 hours and standard price tickets are now available from http://www.fuelledbycider.com/in-cider-festival/ . Please note that this is an over 18s event and no dogs are allowed on site. Tickets are sold per room and you can choose between Single, Twin, Double and Triple berths. Terms and conditions apply.